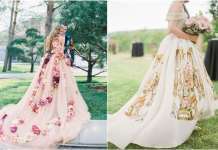 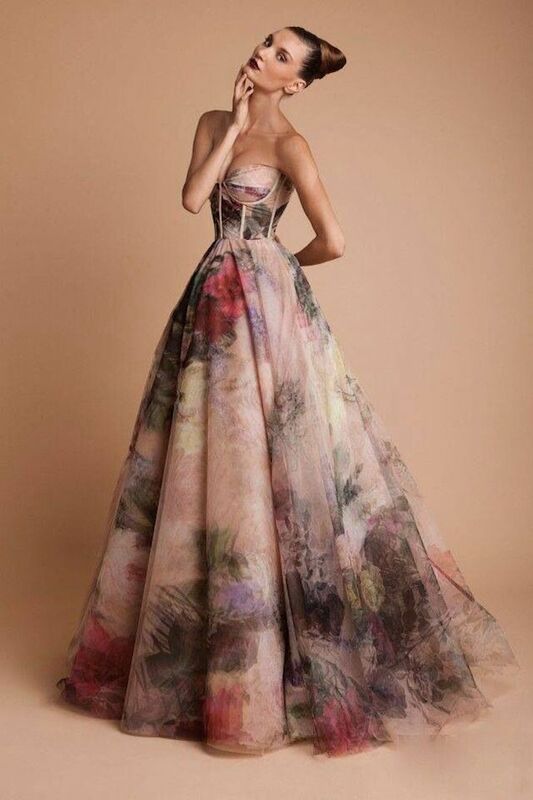 Sometimes unique/new/daring wedding dress trends come along and we’re a little dubious. 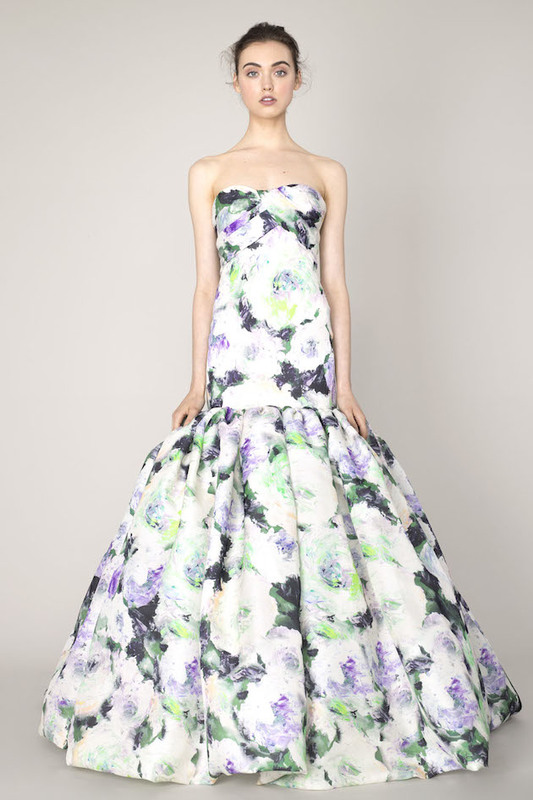 Many wedding dress designers find inspiration in the beauty of blooms. 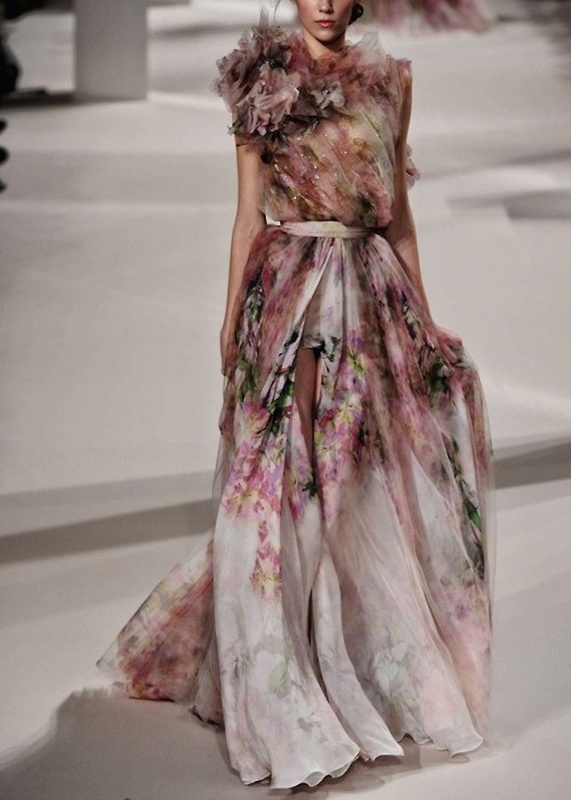 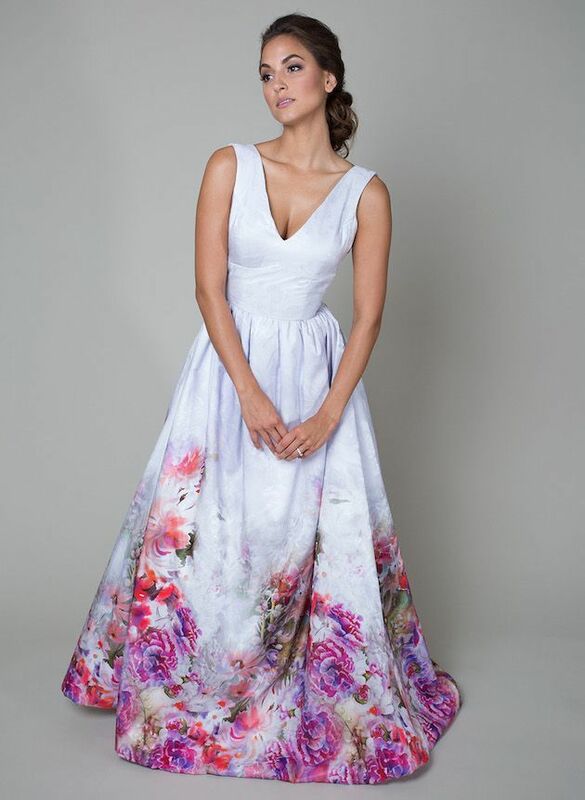 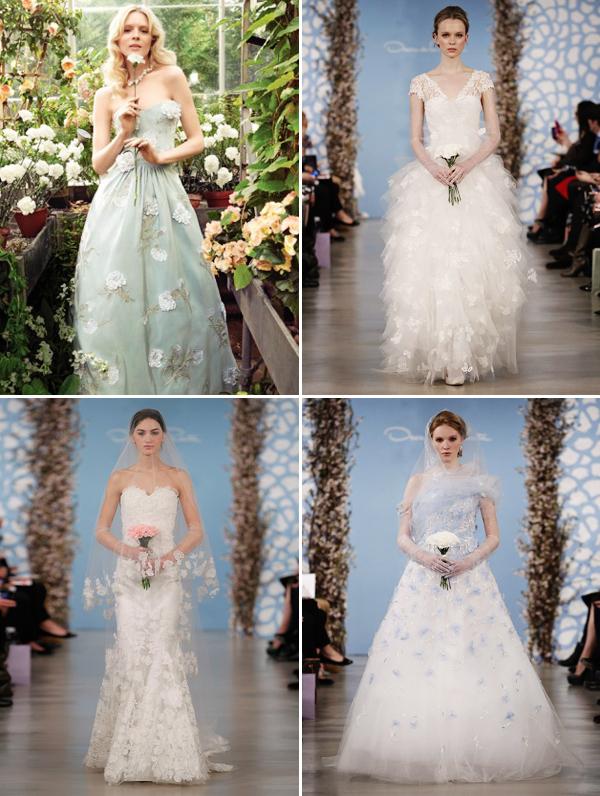 These nature-inspired and feminine designs are perfect for spring brides. 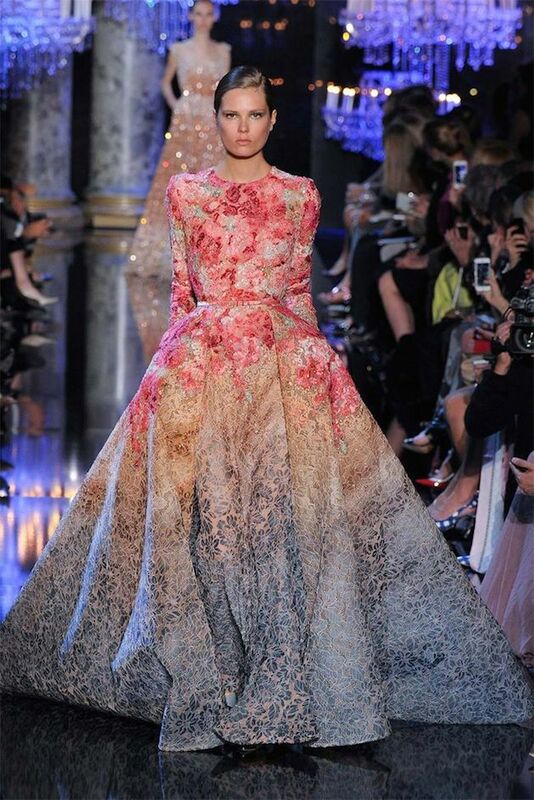 The beauty of flowers, whether intricate or simple, conjures magical dreams of a romantic celebration. 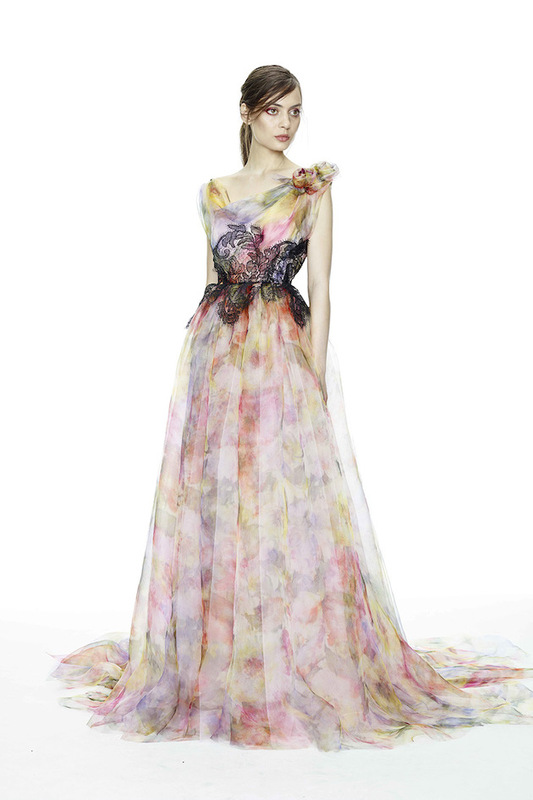 This season, let these lovely floral dresses bring the romance of the garden inside.